The good news is that it is a symptom, your body’s way of telling your brain that something is wrong. For those who suffer from chronic pain, it can be debilitating, affecting every aspect of life. 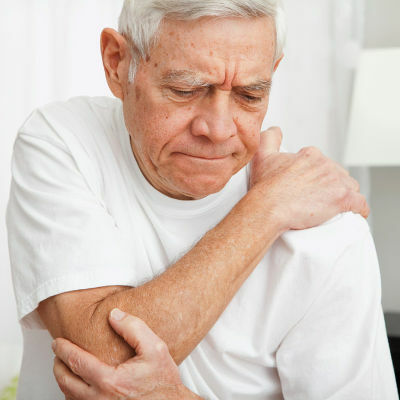 The most common conditions that cause chronic pain are: back issues, arthritis, carpal tunnel syndrome, fibromyalgia, lupus, pelvis problems, chronic fatigue syndrome. Traditional medicine has devised ways to deal with pain but sometimes the cure is almost as bad as the malady (but in a different way). As a symptom, the best way to manage pain is to find the root cause and fix it as best you can. Here are some ideas to help. Chronic back pain is the top reason for disability in the U.S. for people under 45. The causes are many, from repetitive physical actions to degenerative diseases like osteoporosis. A medical professional can perform many tests to determine the cause of the pain and there are fortunately effective therapies available. The pain may be nerve, muscle, emotion, or bone-related. Exercise is the best way to treat chronic back pain; ask your doctor or health care provider for the best ones for you. Building adequate muscle tone to provide proper support is key. Gentle stretching, walking, swimming, and yoga help to loosen tightened muscles and get things moving. Massage therapy and acupuncture are effective as well as other alternative treatments. Depending on the kind and cause of pain, hot or cold compresses (or alternating) can provide immediate relief. 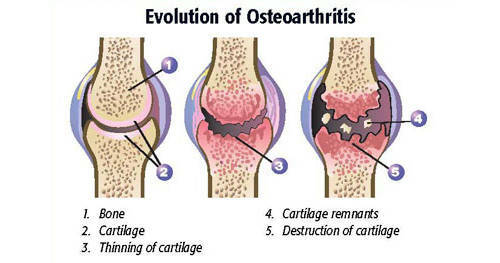 The most common form of arthritis which is the degeneration of the cartilage that holds bones together at the joints, causing them to rub. Pain can then be exacerbated as the bones and cartilage break and tiny pieces float around the joints. The joints most often affected are in the hands, back, knees, and hips. There are natural remedies and nutritional supplements that have shown effective in slowing degeneration, thereby relieving pain. Acupuncture has also been found to help decrease pain. Doctors can prescribe or administer steroids, topical ointments, and injections to decrease pain, however, long-term use is certainly not the preferred option. Certain low-impact exercise can help as well as regular physical therapy to maintain or improve joint function.